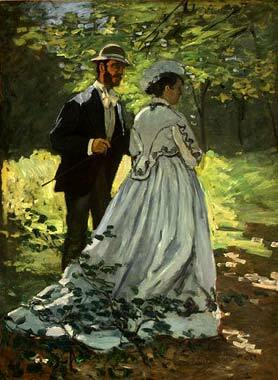 This entry was posted in Art History, Book Review, Paris Books and tagged Art Institute of Chicago, Camille, Camille Doncieux, Claude and Camille, Claude Monet, Impressionism, Impressionism Fashion and Modernity Exhibit, Luncheon on the Grass, Musée d'Orsay, Stephanie Cowell by americangirlsartclubinparis. Bookmark the permalink. What a fantastic write up! 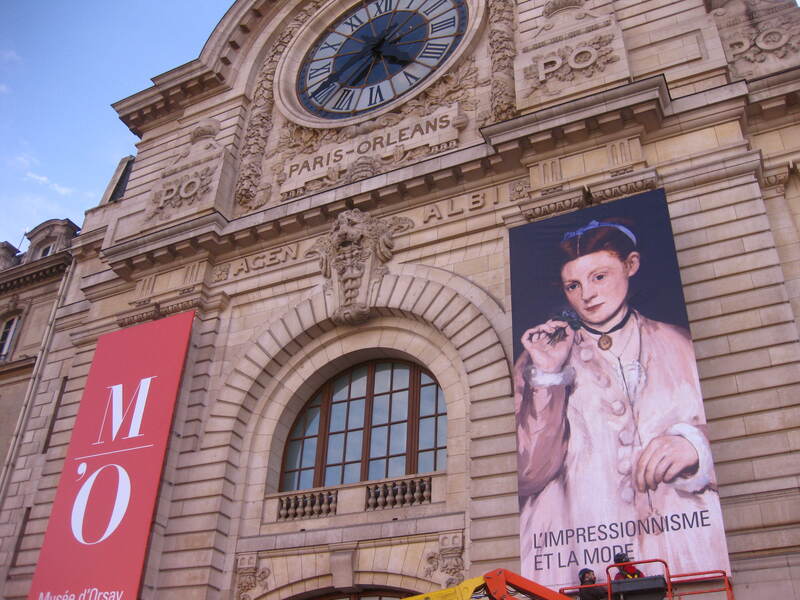 I am so jealous that I am not in Paris right now to check out this exhibit :). 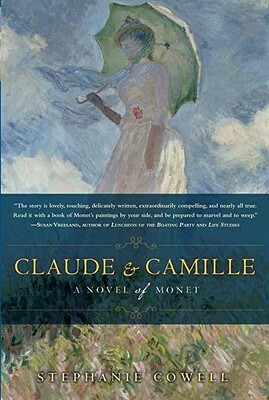 I’ve had Claude and Camille on my TBR list FOREVER! I simply must pick it up to read now :). Thanks for the awesome post and review! Cheers!